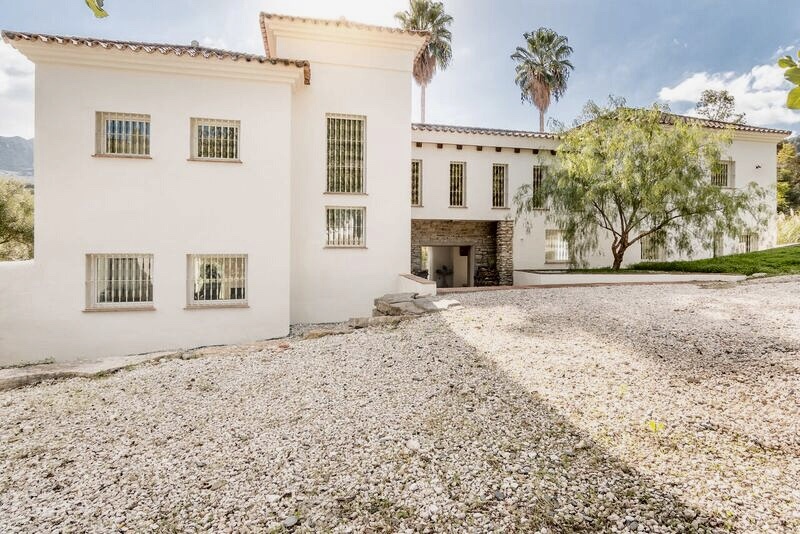 A unique and rare opportunity for sale. 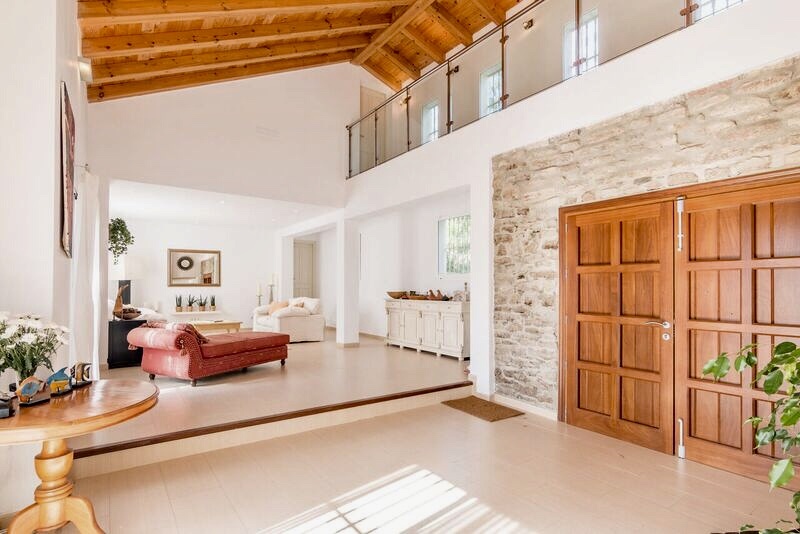 A four bedroom contemporary open plan cortijo (farmhouse) affording magnificent views and including a river fronted two bedroom single-storey casita plus a smaller storehouse with further development potential. 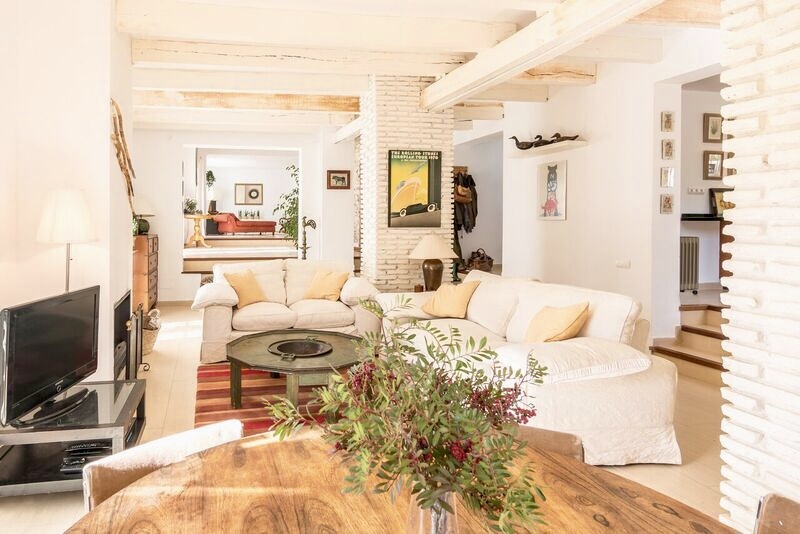 Due to prohibitive building laws and regulations with regard to construction and/or renovation to countryside properties in Andalucia properties such as this are unique and rare find. Double height wood-beamed vaulted Entrance hall, Formal reception area, Kitchen with a utility room adjoining an open plan Family room/Dining area. 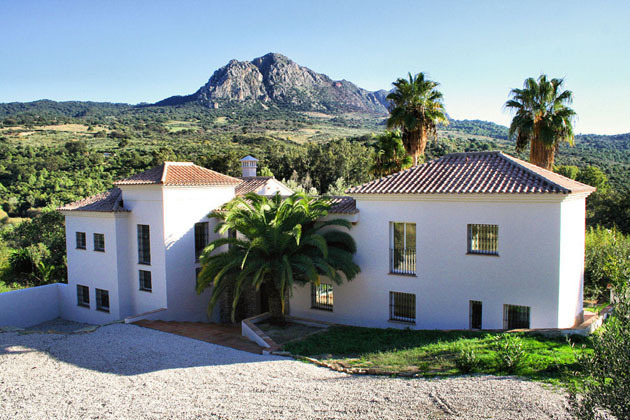 Attractive wild Andalucian garden with fruit trees including olive, lemon, pomegranate, fig and grape vines. It requires a bit of tender loving care. 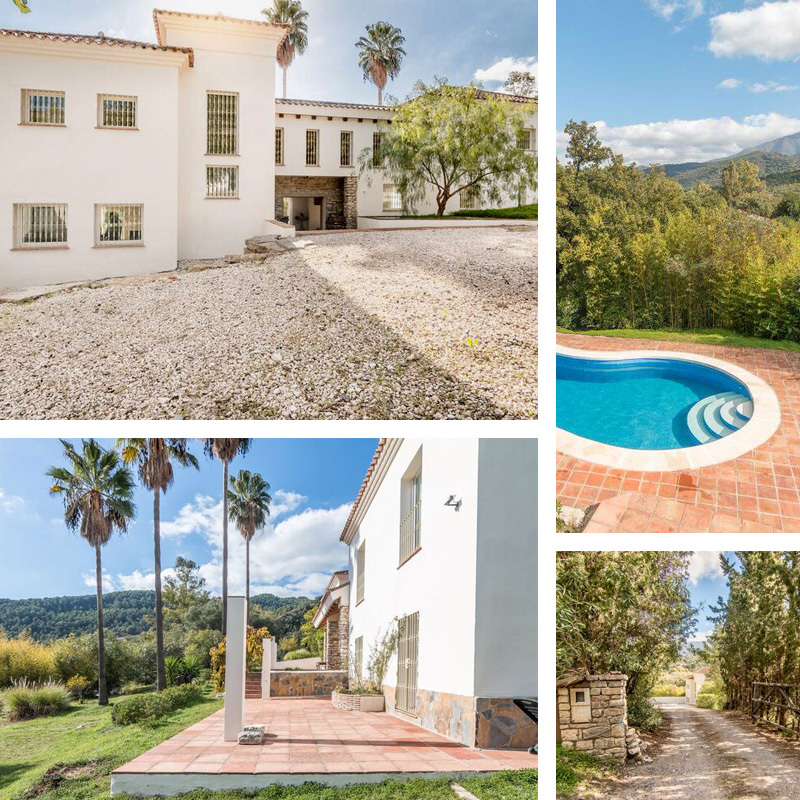 Gaucin village 12 minute drive ● Nearest coastal town Sabinillas 25min drive ● Sotogrande 35min drive ● Gibraltar Airport 50min drive ● Marbella 50min drive ● Malaga Airport 90min drive.